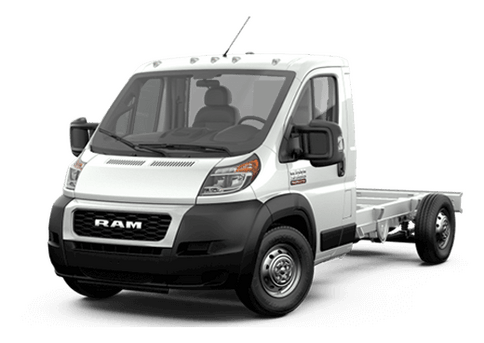 When truck owners need serious payload and towing capability, then they want a heavy duty pickup. There are plenty of reasons that individuals and families could need increased power under the hood, ranging from commercial demands to hobbies (like boating or horse showing) that require major towing. In this 2016 Ram 2500 vs 2016 Chevy Silverado 2500HD comparison, we are going to look at a couple of the top trucks in the segment and see which one delivers top value for small business owners, and families that have regular large trailering needs. Both of these heavy-duty trucks is available with both gasoline and diesel fuel options. The 2016 Ram 2500 offers best-in-class gas power and torque with its available 6.4-liter V8 engine, rated for 410 horsepower and 429 pound-feet of torque. This engine can tow up to 16,320 pounds and handle 3,990 pounds of payload. The base engine on the 2016 Ram 2500 also exceeds the base option on the 2016 Chevy Silverado 2500HD. 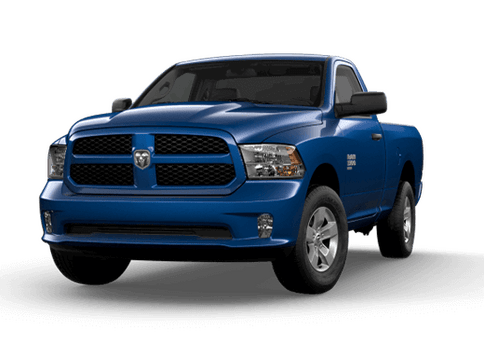 The Ram 5.7-liter V8 is rated for 383 horsepower and 400 pound-feet, while the base 6.0-liter V8 on the Chevy offers only 360 horsepower and 380 pound-feet. This means that the 2016 Ram 2500 delivers impressive power and grit even in the most straightforward and inexpensive trims. When comparing the 2016 Ram 2500 vs the 2016 Chevy Silverado 2500HD, it is also worth looking at more than sheer power. Each of these trucks is available with high-quality features, but time and again the 2016 Ram 2500 offers premium technological advantages. The 2016 Chevy Silverado 2500HD is available with the Chevy MyLink infotainment system, which is available with a 7- or 8-inch touchscreen. The Uconnect system on the 2016 Ram 2500 is available with an 8.4-inch touchscreen. Both of these trucks can be available with Wi-Fi, which means they can do double duty on the work site as haulers or temporary office space. 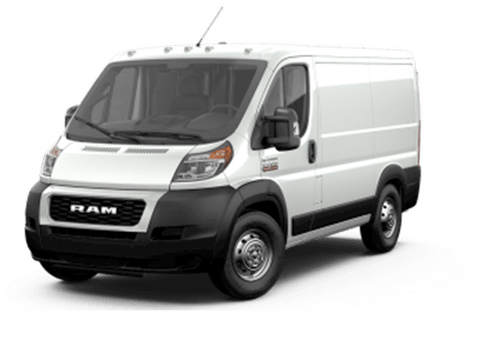 These trucks are available in multiple body styles and trim levels to suit the needs of many different truck owners. The 2016 Chevy Silverado 2500HD is available in WT (Work Truck), LT, LTZ, and High Country trims. The 2016 Ram 2500 is available in seven different models with a variety of options packages. 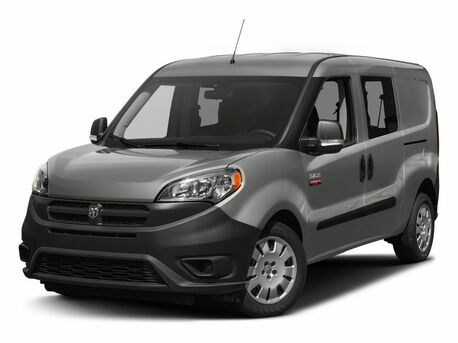 Trim options include: Tradesman, SLT, Big Horn, Outdoorsman, Laramie, Laramie Longhorn, and Laramie Limited. Most of these trims are available here at Fury Ram Truck Center. 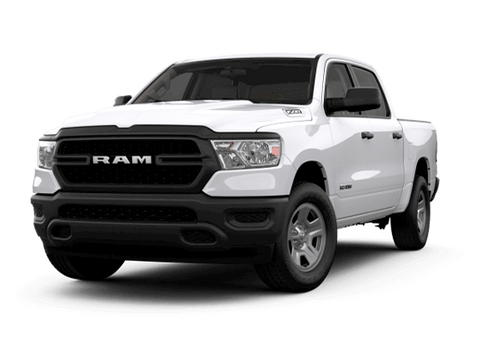 For more information on this comparison, or to test drive a heavy duty Ram truck today, contact a member of our sales team at 888-679-0264.